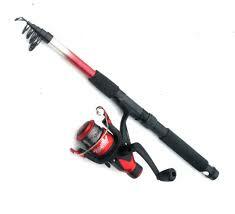 The telescopic and 2pc range covers most UK light to medium spinning applications. 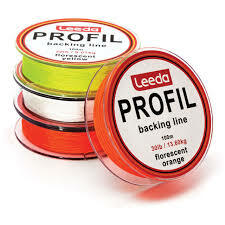 The blanks are strong and slim at the price point with medium actions that will allow beginner and kids to cast easily. The short transport length of the telescopic models make them great to take on holiday and provide a fishing ‘fix' for expert and occasional anglers alike.